The project started on July 2013. 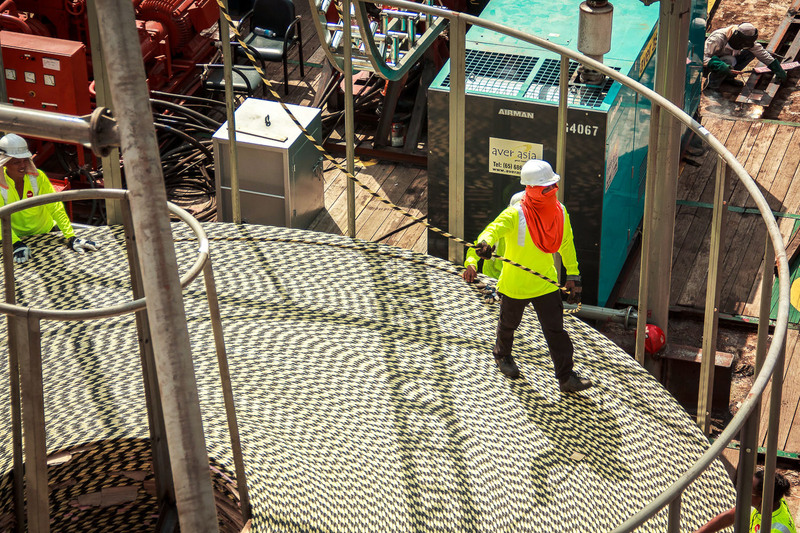 Installation completed on April 2014.
iFACTORS’ Marine jointers join power cable laying operation on board Petronas Platform in Melaka. iFACTORS have assigned four of our qualified jointers to join a power cable laying operation from Sungai Udang to the Petronas gas platform for a distance of about 4km. 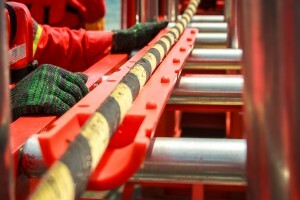 The task involves 24 hours monitoring of the fibre optic cores embedded in a 33KV submarine power cable. iFACTORS successfully completed deep water cable laying. 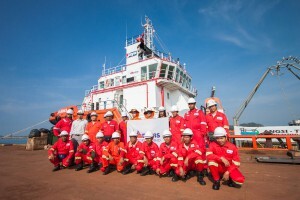 iFACTORS successfully completed deep water cable laying operation between Jimbaran, Bali to East Java, Indonesia. In January 2011, iFACTORS was awarded by INDOSAT, one of the major telecommunication operator in Indonesia to supply and lay a 160km Single Armored submarine cable system between Jimbaran beach in Bali and Grajagan in West Java. The 160km span involves surface laying of more than 70km in a deep water region of more than 2000m. The deepest section was at about 2800m. 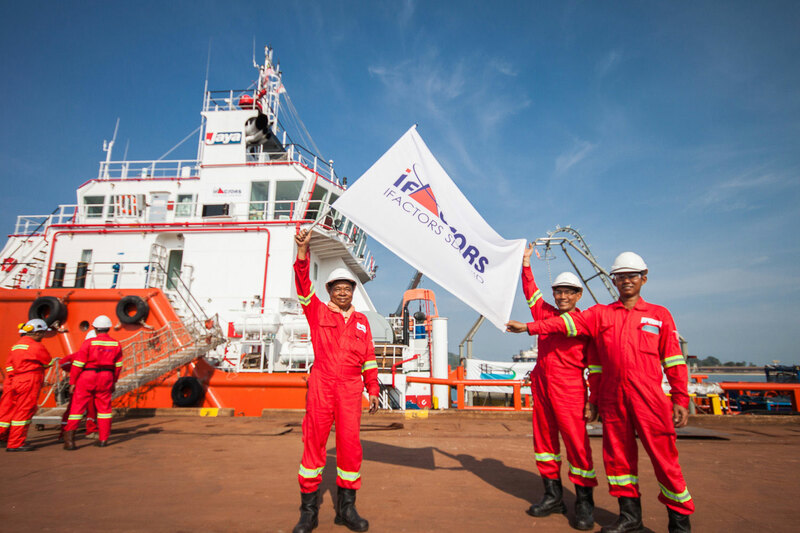 iFACTORS has engaged a DP1 vessel based in Singapore to undertake the task. The cable, Single Armored (SA), 24 fibres was manufactured by NSW in Nordenham, Germany. The biggest challenge faced by iFACTORS, was to complete the whole project within a very limited time frame which include survey work, completion of environmental impact study and completion of laying operation in deep waterjust before entering monsoon season. With minor hiccup due to “redtape” and permit approval process, the cable was finally completed by end of October 2012.